Remember the hype when Don Don Donki first opened in Singapore? This discount chain store has opened their third and largest store at City Square Mall on 11 January 2019! Every branch has a distinct format, so you can look forward to more surprises with this new venue. 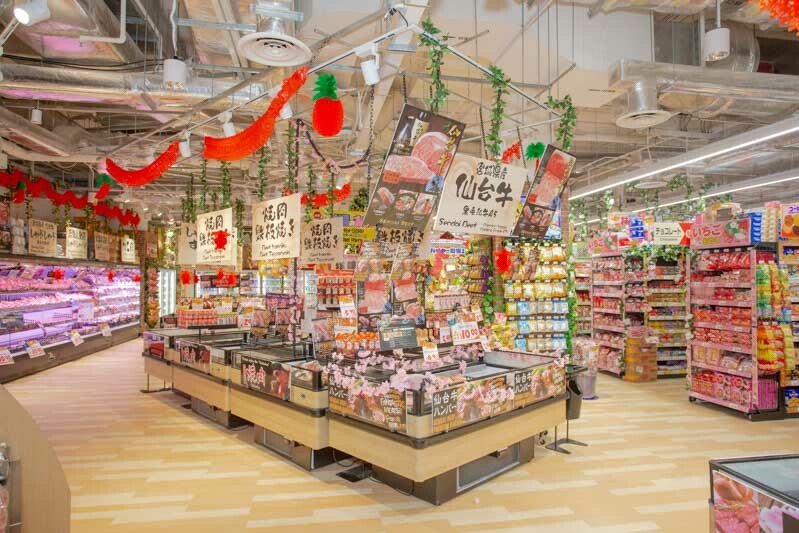 It’ll have three unique features including their extensive perishable products section, a food court and a bargain section. For City Square Mall’s branch, there will be more food products too, to cater to the families who frequent the shopping mall. You can sit down and enjoy quality Japanese cuisine at this new outlet. 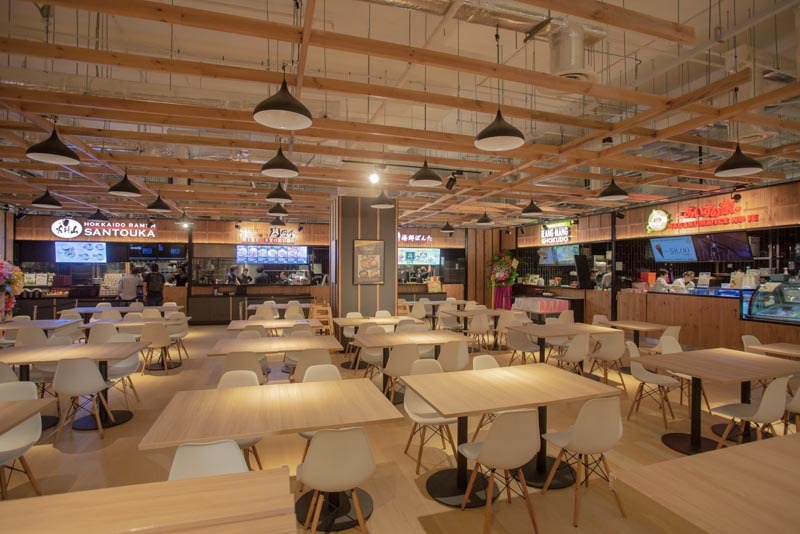 Their food court is home to five different stalls, including Hokkaido Ramen Santouka, Yakiniku Heijoen, Bonta Bonta, Rang Mang Shokudo, and Naganuma Ice No-ie. If you’re feeling peckish, snag some side dishes like the Japanese Croquette, Omu Soba, or even their signature Sweet Potato. If you’re on the lookout for bargains, head over to the corner of the store. Items in the bargain section start from S$2, so channel your inner kiasu auntie and snag some good deals. 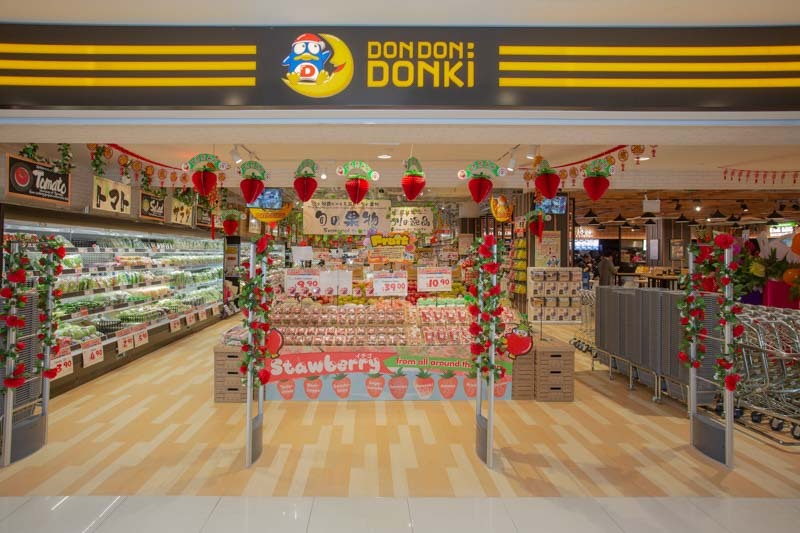 With this new Don Don Donki outlet at City Square Mall, those living nearby can just pop over for affordable Japanese food and quality products.